Wireless Single Push Button over LoRaWAN or Sigfox. 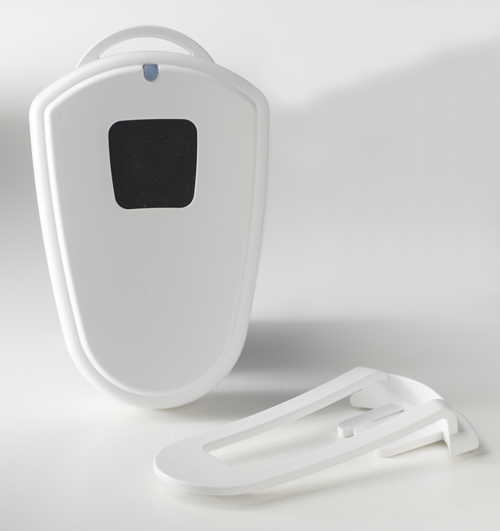 The single push button sensor can be used as a panic button, personal emergency response (PERS), remote control, or other remote push button applications. When the button is pressed, an alert is sent to the wireless network.